Twenty-four Amazon warehouse workers in New Jersey were taken to hospital on Wednesday after a warehouse robot set off a can of bear repellent spray. One of the workers was reported to be in a critical condition. The accident took place at a warehouse in Robbinsville, near Trenton. The bear repellent spray, of which Amazon stocks a variety, was reported to have been a 255g can containing a concentrated chilli pepper compound called capsaicin. Local media reported that the can was punctured by an automated machine after it fell off a shelf, releasing the harmful spray into the warehouse. Regarding the incident, Amazon said in a statement: "All of the impacted employees have been or are expected to be released from hospital within the next 24 hours. The safety of our employees is always our top priority and a full investigation is already underway." Amazon had previously said that the 24 employees were only taken to hospital as a precaution. The president of the Retail, Wholesale and Department Store Union, Stuart Appelbaum, said: "Amazon’s automated robots put humans in life-threatening danger. This is another outrageous example of the company putting profits over the health and safety of their workers, and we cannot stand for this. The richest company in the world cannot continue to be let off the hook for putting hard working people’s lives at risk." 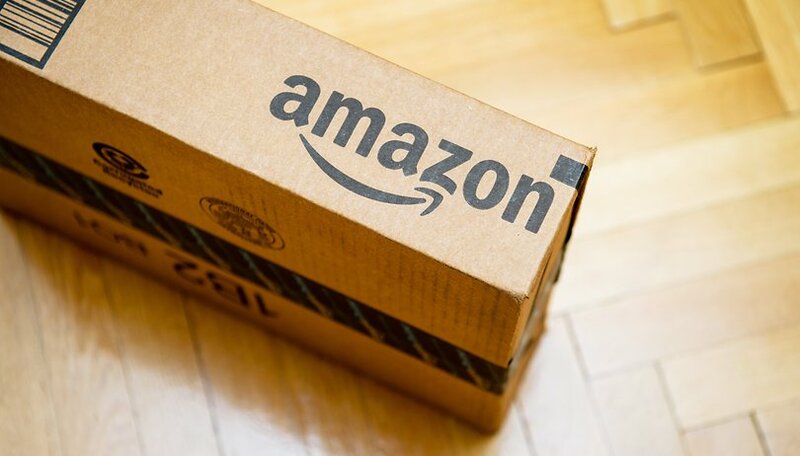 The accident in New Jersey is just the latest in a long line of incidents that have raised concerns over working conditions in Amazon warehouses. Senator Bernie Sanders has been a vocal critic of the company. In September, Sanders introduced a bill titled the BEZOS Act, designed to force companies like Amazon to pay its workers higher wages. The bill would tax corporations for every dollar that their low-wage workers receive in government assistance. In some US states, nearly one in three Amazon workers are reported to be on food stamps. Conditions in the UK are not much better. Between 2015 and 2017, ambulances were called to Amazon warehouses 600 times. What do you think about the incident? Freak accident or indicative of a wider problem? Let us know. No context is provided so it is impossible to make a judgement call. Is this like automated cars where the number of accidents per 1,000 miles driven in AI cars vs Human cars is vastly reduced; or is it the case that the accidents per 1,000 hours worked is higher because of the AI? If the robots are reducing injuries over the long run, then "accidents happen, but we should investigate to find out what we can do better" and the union guy is an opportunistic blowhard. If more are happening over the long run, then the union guy has a point and Amazon needs to do more development before deployment. Either way, without the context we have no way to know which is correct.